教材：小学英语/湘少版/四年级下册/Unit 7 Today is Saturday. 教材：小学英语/湘少版/五年级下册/Unit 5 When’s your birthday? 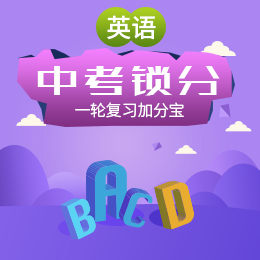 教材：小学英语/湘少版/五年级下册/Unit 6 I'll make a beautiful card.